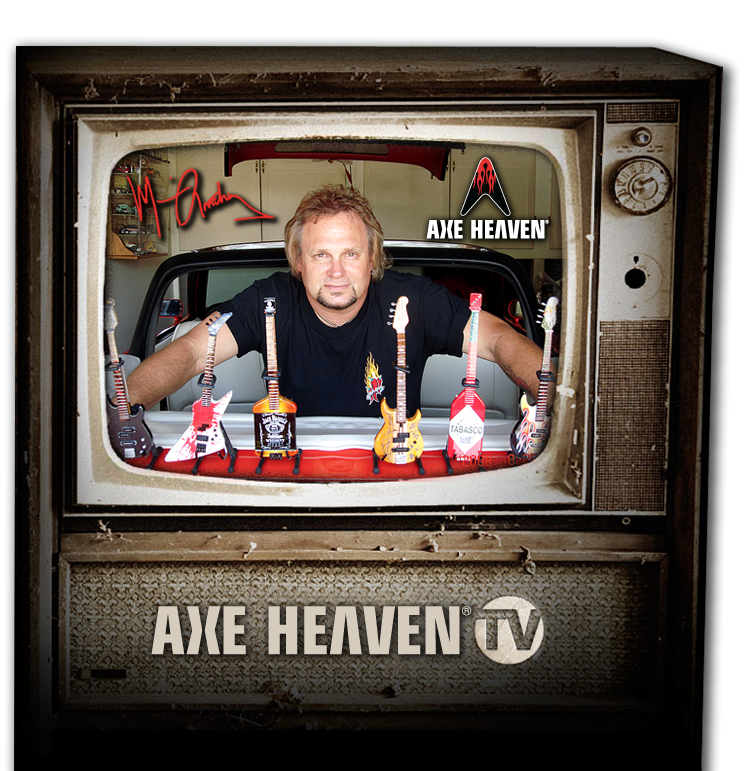 AXE HEAVEN® has created one-of-a-kind handcrafted miniature guitar replica models to commemorate the iconic Fender™ instruments, such as the Telecaster™, Stratocaster™, Precision Bass™ and Jazz Bass™ guitars. 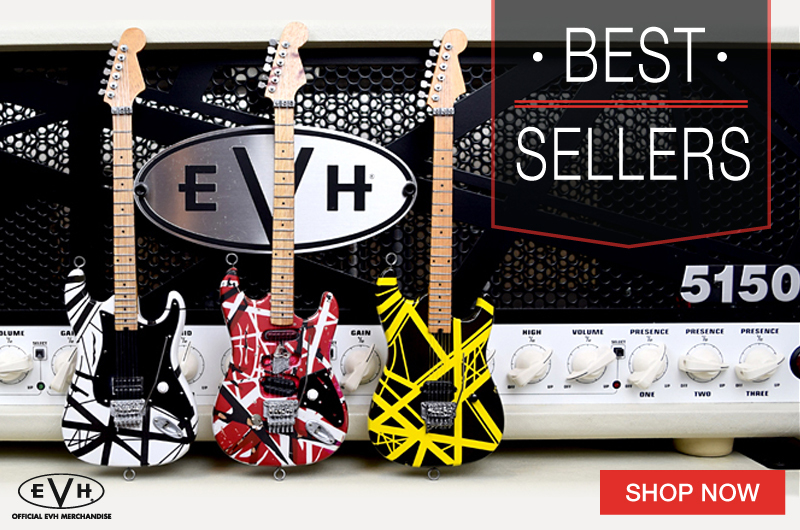 Each 1:4 scale ornamental replica guitar – officially licensed Fender™ merchandise – is individually handcrafted with solid wood and metal tuning keys. Each guitar model is approximately 10” in length and comes complete with a high-quality miniature adjustable A-frame stand. 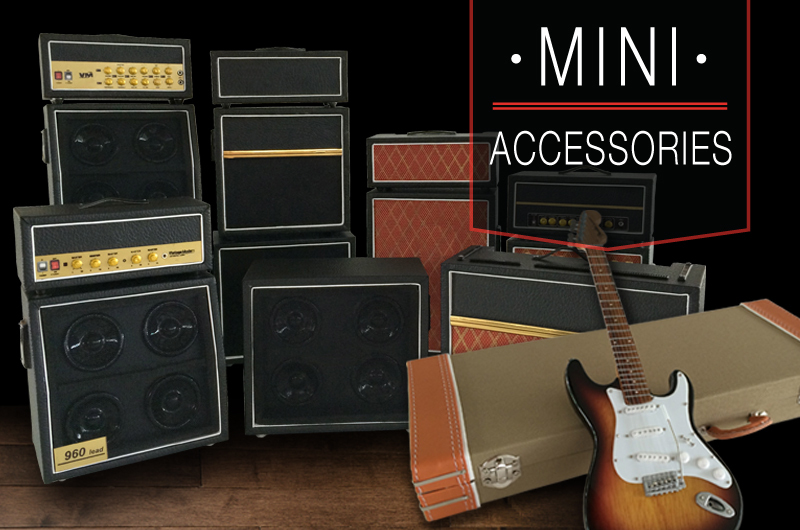 All of our guitars come complete with a Fender™ by AXE HEAVEN® guitar case gift box. 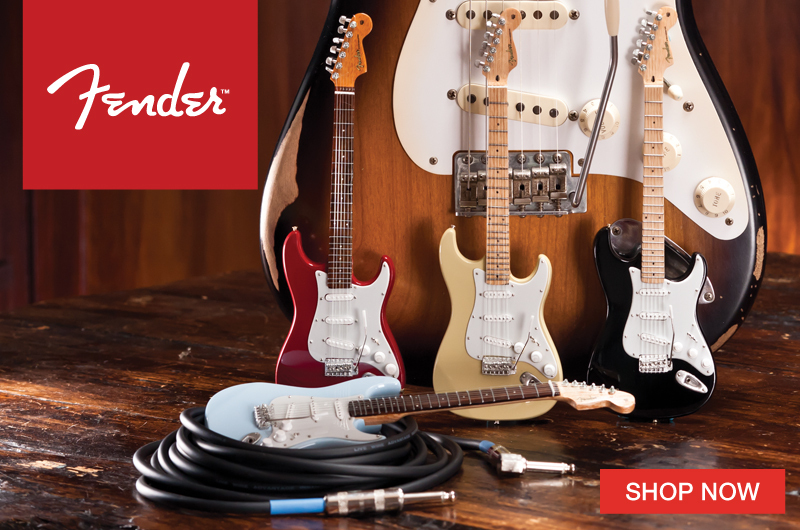 Iconic Fender™ Stratocaster™ is known worldwide as one of the instruments that started the ROCK revolution! 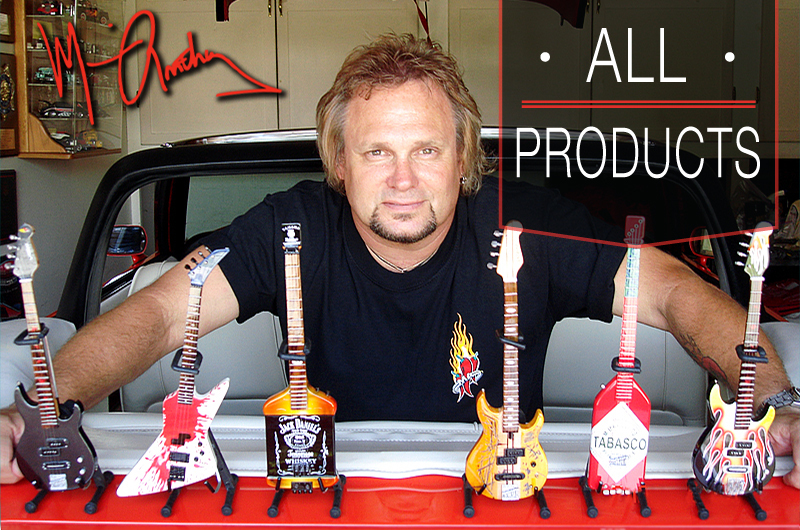 AXE HEAVEN® has created one-of-a-kind handcrafted miniature replica models to commemorate these famous axes. The rich history of Fender™ guitars begins with the Telecaster™. An indispensable workhorse instrument, it has endured remarkably unchanged for more than 60 years as a marvel of elegantly simple form and solidly utilitarian function. Fender™ Jazz Bass™ guitars have been creating bottom notes for the world’s greatest bass players for decades. 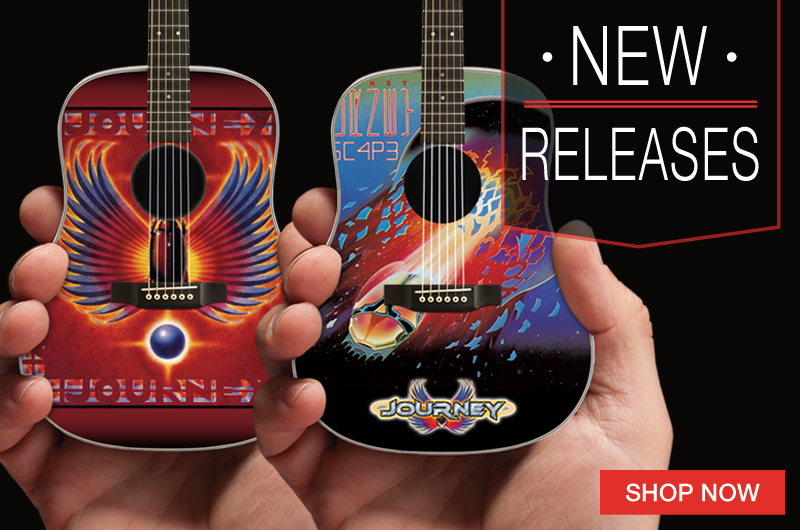 AXE HEAVEN®, the world’s leading innovator and manufacturer of miniature ornamental guitars, has handcrafted each of these classic models with stunning detail. Fender™ Precision Bass™ guitars have been creating bottom notes for the world’s greatest bass players for decades. AXE HEAVEN®, the world’s leading innovator and manufacturer of miniature ornamental guitars, has handcrafted each model with stunning detail. Few if any promotional items make the emotional and lasting impression that a Fender™ Ornament makes on recipients. 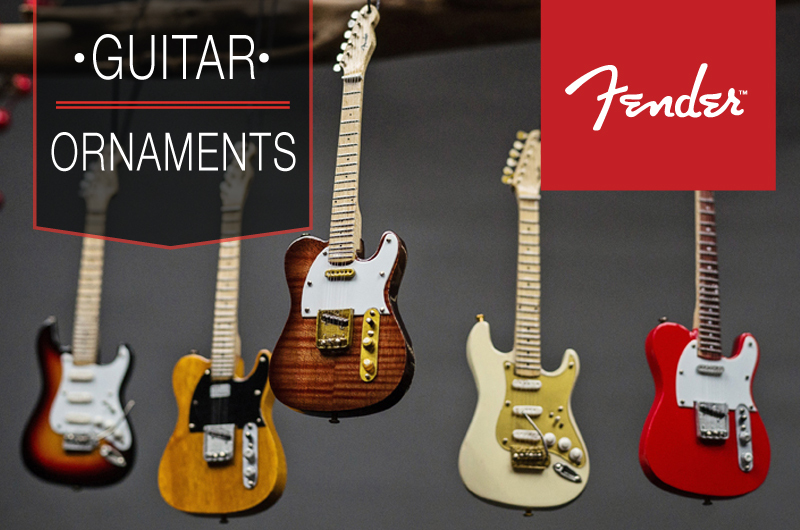 The Officially Licensed Fender™ Guitar and Bass Ornaments we’ve created are individually handmade from solid wood, including the inlays, headstock and body finish.